★★★★★ "Suspenseful, thrilling, and non-stop action!" ★★★★★ "I could almost feel the heat in the sub's nuclear reactor!" (FINAL BEARING) is a rip-snorting submarine adventure as up-to-date as tomorrow's headlines. -- Stephen Coonts, author of Flight of the Intruder, Hong Kong, and a total of nine New York Times bestsellers. After reading this book I feel like I've been there and done it! 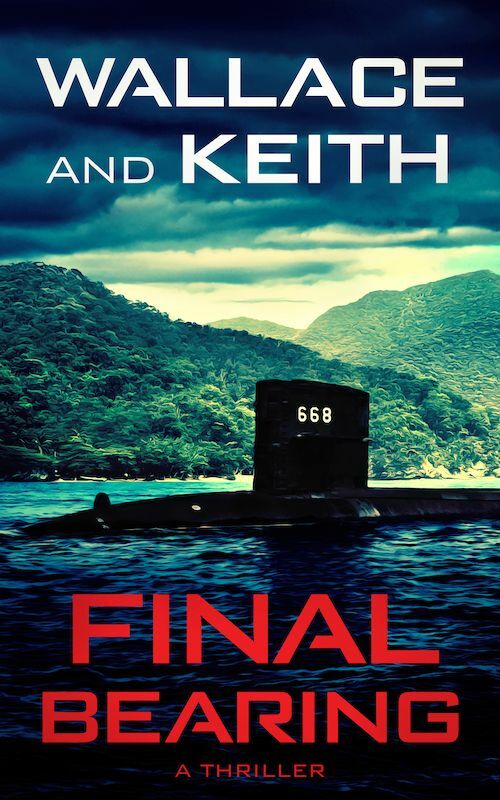 Compelling characters, exciting plot, exotic settings, and a fascinating use of military technology combine to make Commander Wallace's and Mr. Keith's book a rousing blockbuster of a story. I highly recommend this for those interested in submarines and naval warfare as well as anyone who likes a great adventure featuring modern heroes!